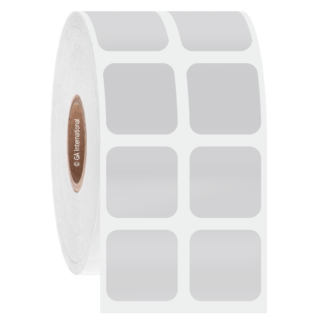 Thermal-transfer, chemical-resistant and solvent-resistant labels capable of withstanding direct contact with, and immersion in, harsh organic solvents such as xylene, ice-cold ethanol, isopropanol, methanol, formalin, toluene and acetone. 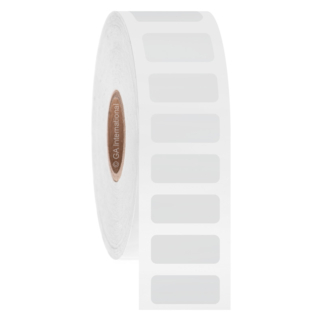 Coated with a permanent adhesive which resists solvents and chemicals, they remain permanently adherent, even when exposed to harsh chemicals and during long-term archival storage after processing. 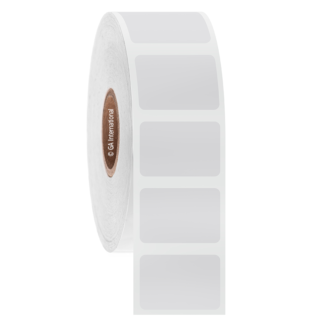 They can be used in a multitude of histological staining processes, from tissue fixation using alcohols, aldehydes, and ketones, to incubation in different alcohol mixtures during dehydration processes. 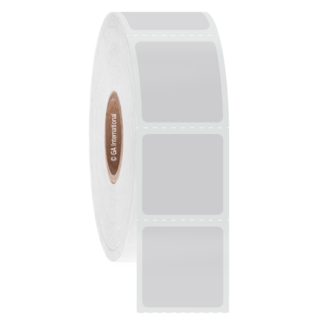 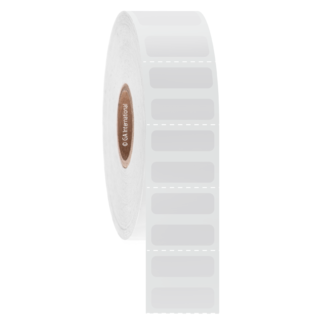 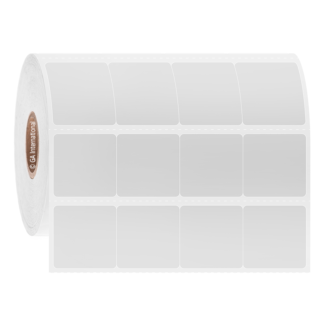 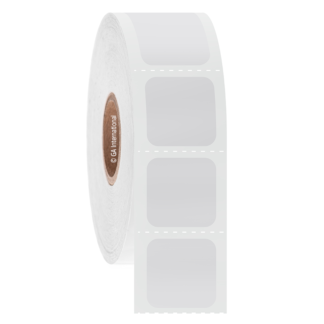 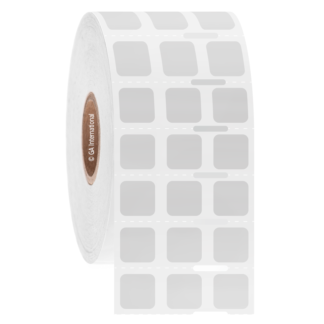 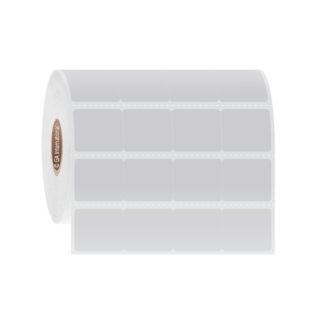 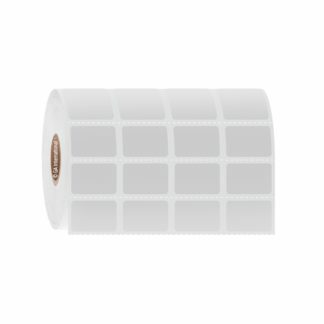 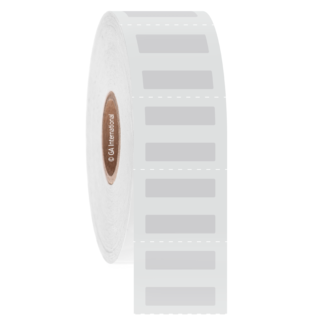 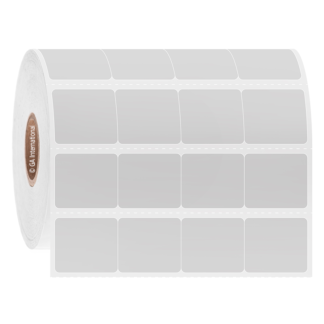 The barcode labels can withstand tissue embedding in paraffin, sectioning of embedded tissue with microtomes, the cleaning of tissue sections with xylene and toluene as well as staining and counterstaining with eosin, hematoxylin and other dyes.